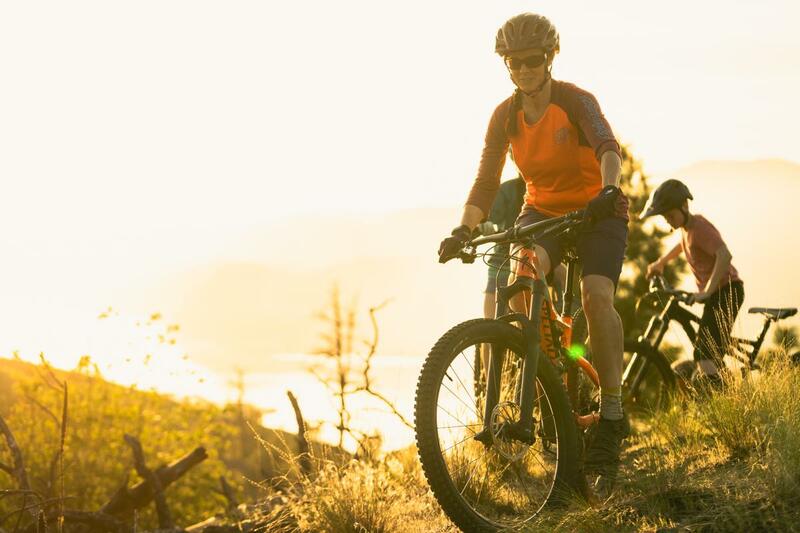 Spring biking in Kamloops is a magical time of year. 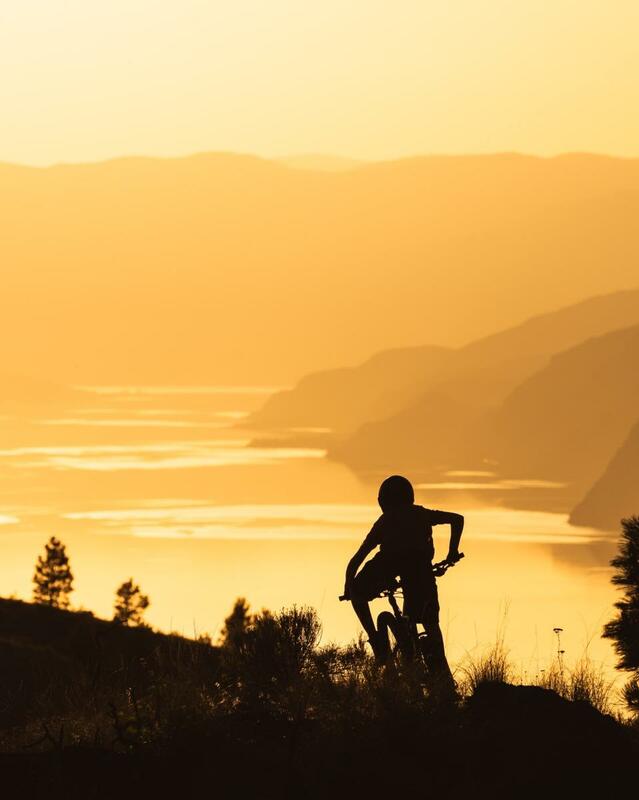 In Kamloops, in the spring, the hills are flooded in a sea of gold and deep, deep green. The trails all roll like a dream. I hope you’re pumped to follow along for the ride this week. Let’s dive in. When the spring light roars, we respond without a rush, but a ride that never ends. We become silhouettes in the shimmering sky, black sails against picture-perfect sunsets. The hills roll into the lake, the lake rolls into the sky, and these rides rolls on forever. 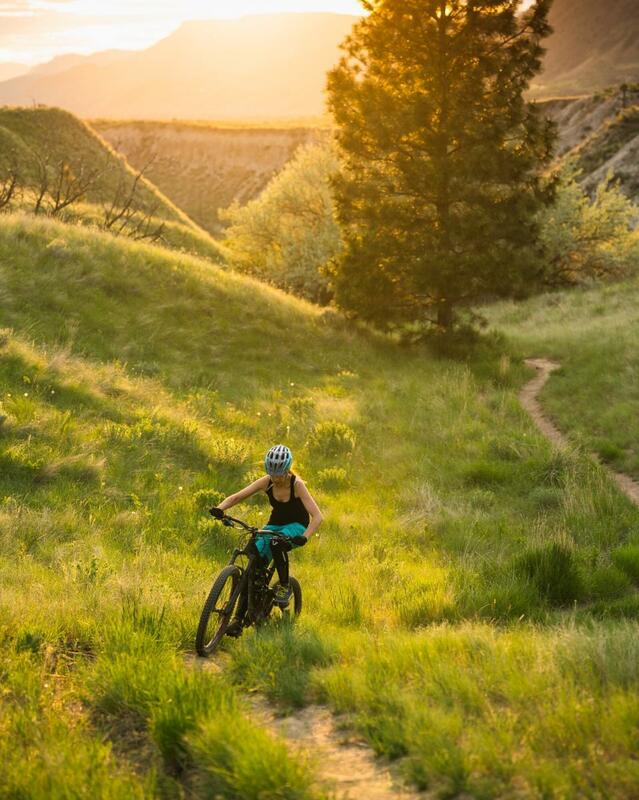 April showers bring May flowers… And minty green sage and tacky turns and long glowing grass that litter the trail. Some nights these scenes feel too wild to be real. Light like this cannot be tamed, and evenings like these are forever fleeting. I guess that’s why we carry on chasing them, seeking out their splendour and soaking in their sweet floating feelings. We could carry on forever in rhythm and rhyme as we attempt to describe to you, this beautiful time. 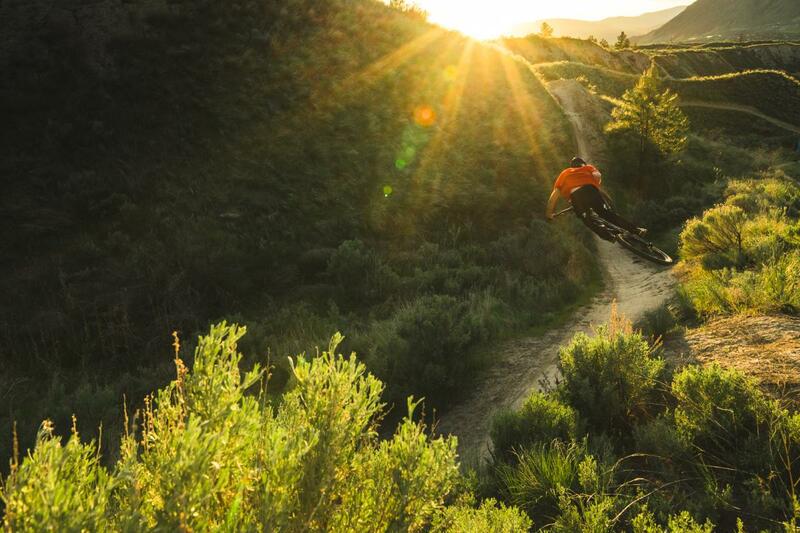 But Spring in Kamloops is tough to define - it’s a feeling you need to go out and find. 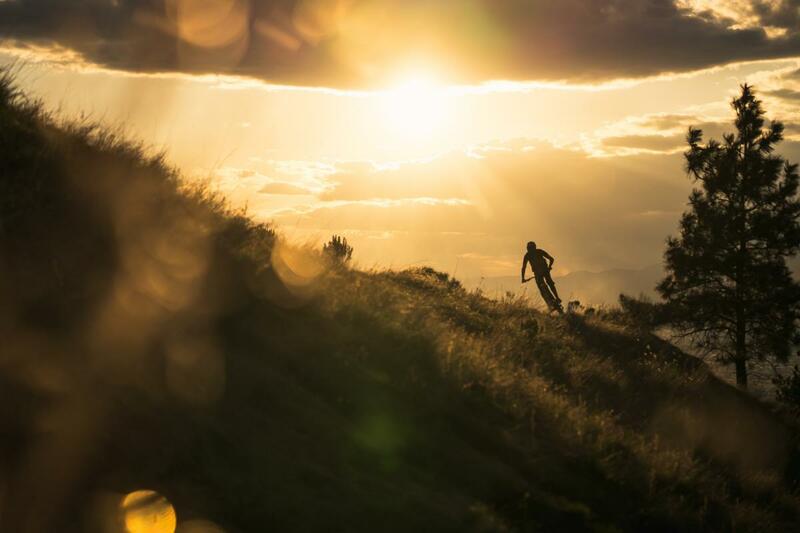 So we hope you find yourself carving turns in the hills, feeling the thrills of our fast flowing trails and writing your own singletrack fairy tales.